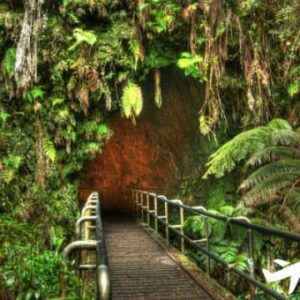 This is the adventure you’ve probably been waiting for and a must-do for anyone visiting the Big Island of Hawaii. 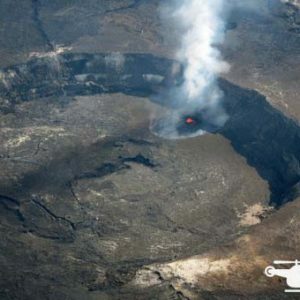 Important Note: ​​Lava flowing is an act of nature, therefore we do not guarantee sighting of lava. Surface lava flows may be present but may not be visible due to environmental conditions or time constraints. The full-day excursion starts off around 11:30am. We will pick you up from your hotel in one of our brand new Mercedes Sprinter Passenger vans. Sit back and relax as we drive over Saddle Road (2033 m. in elevation) through Parker Ranch, a working cattle ranch. As we continue, look to the left and right as we will be passing between two volcanoes that helped form the Big Island, Mauna Loa and Mauna Kea. Our first stop will be at the Mauna Kea State Park for a little lunch. Afterwards, we will continue along Saddle Road and enter into the historic town of Hilo. 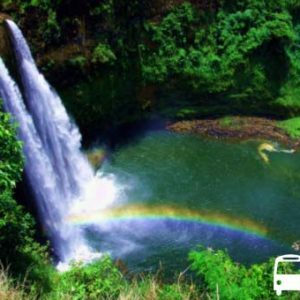 The first destination in Hilo is Rainbow Falls! 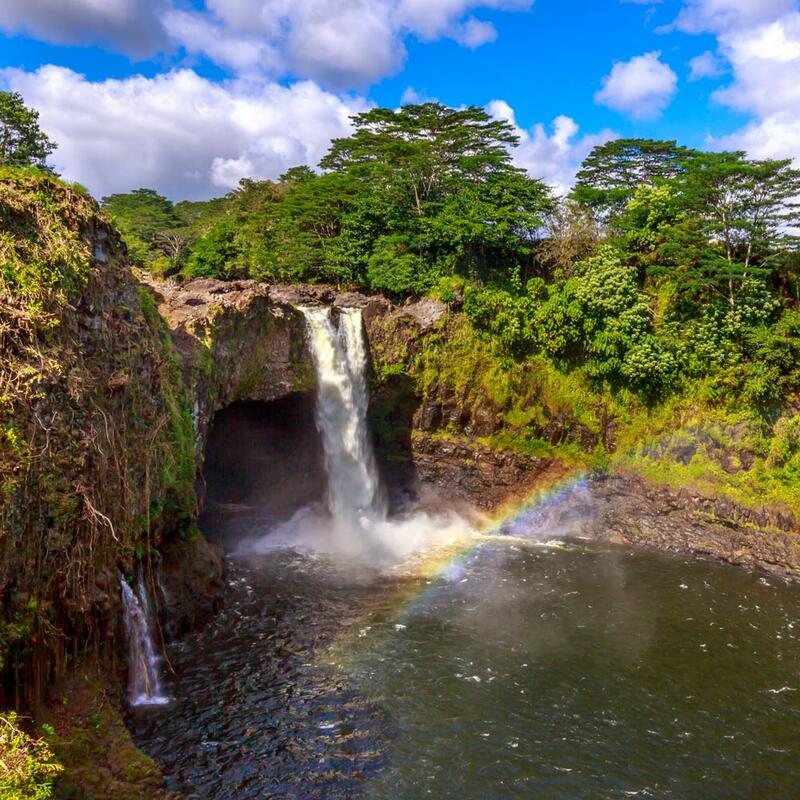 Rainbow Falls is translated to Waiānuenue in the Hawaiian language. It literally means rainbow water and the waterfall flows over a natural lava cave. 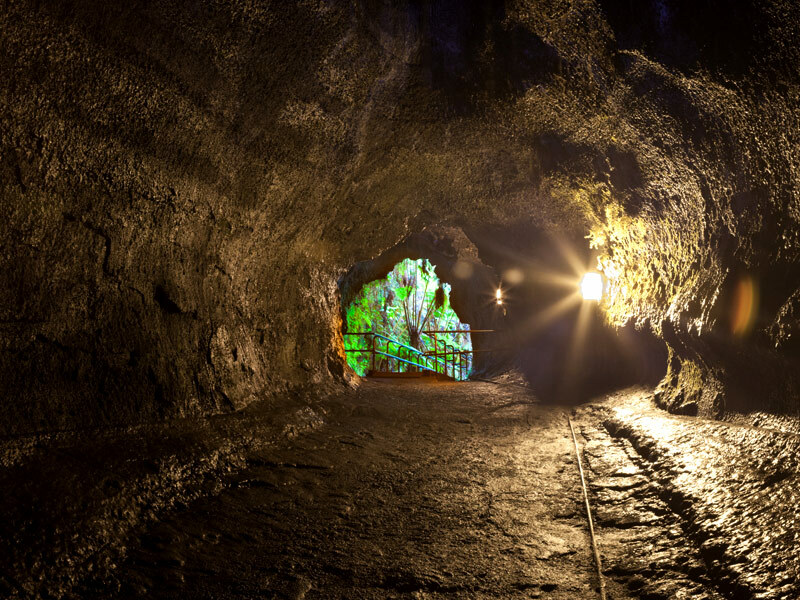 This cave is said to be the home of Hina, an ancient Hawaiian goddess. Feel the mist from the water as you gaze upon the dense tropical rainforest and the turquoise colored pool of water surrounded by wild ginger. This is a perfect spot to take photos right under a mango tree! 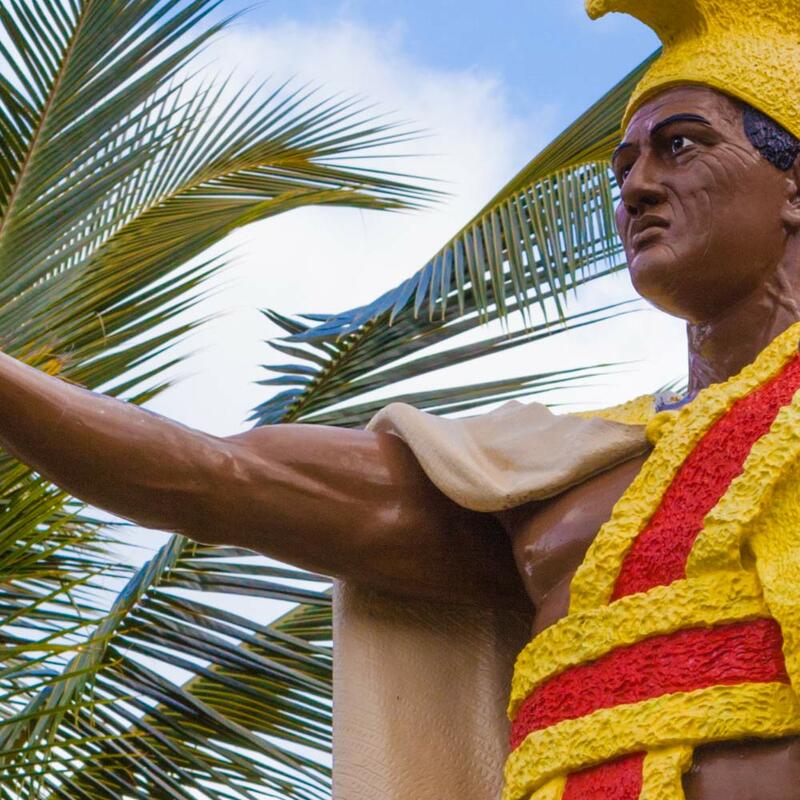 As we drive further, we will briefly pay our respects to King Kamehameha. His statue resides downtown. Next we will satisfy your sweet tooth with a stop at Big Island Candies. 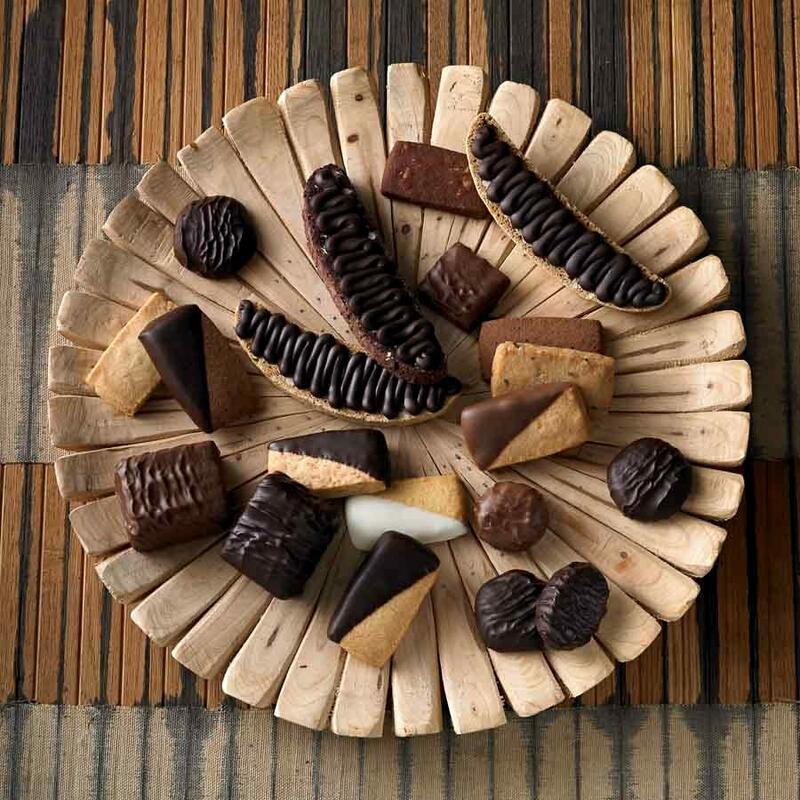 Sample some of their famous delectable cookies. Have a cup of some savory Kona coffee or cool off with a refreshing ice cream or smoothie. From there we’re off to check out one of the world’s most active volcanoes at the Hawaii Volcanoes National Park. 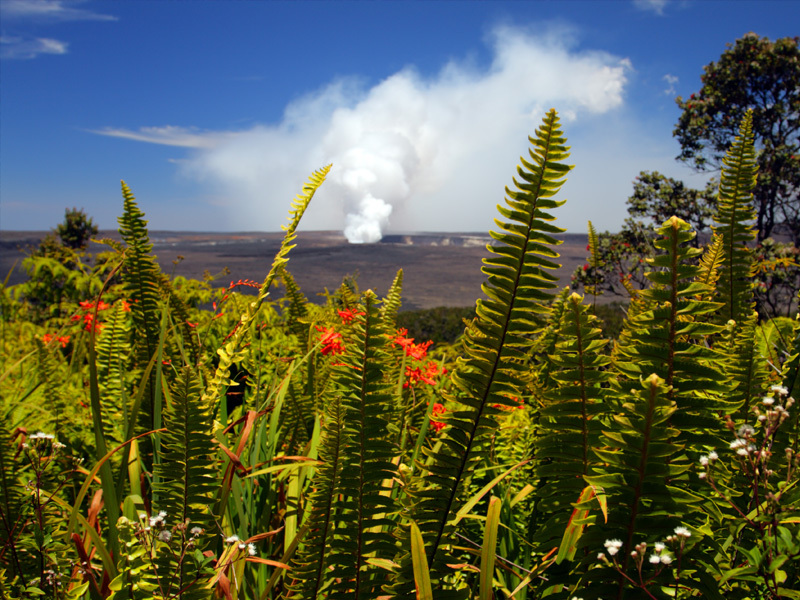 Look forward to seeing some eye-popping ecology, such as stem vents, Halemaumau Crater’s Smoke Plume, Jaggar Museum’s view of Kilauea Caldera, and Thurston Lava Tube! After all of the excitement and just before the sun sets on beautiful Hawaii, enjoy an all-inclusive dinner at Kilauea Lodge, a cozy restaurant within the Volcanoes National Park. Surrounded by a lush tropical garden, we want you to recap the day in a place that has an incredible ambience and stunning night views of the volcanoes. Once dinner is over, we’ll drive to Jaggar Musuem. This is considered the best viewpoint for the nighttime glow at Halemaumau Crater. Immerse yourself in the last viewpoint in this enthralling day. Take in the sights, smells and sounds. Afterwards, leave the driving to us as we journey back over Saddle Road to return you to your hotel. A sweater or jacket for after sunset. 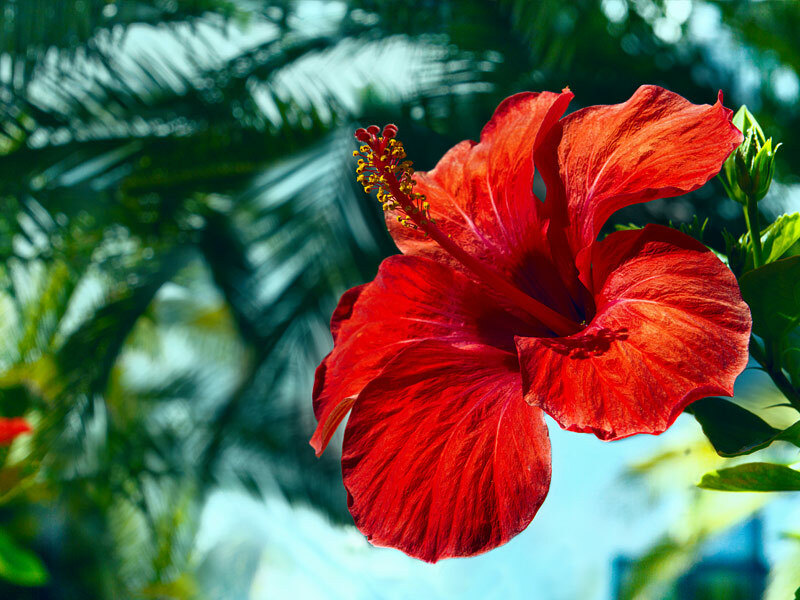 Although Hawaii is home to the endless summer, there are places and times where the temperature can drop substantially. Weather at the Hawaii Volcanoes National Park can range from 50 to 75°F. Saddle Road temperatures can get even chillier to perhaps 40°F. Holo Hawaii Tours recommends wearing comfortable footwear, a hat and sunglasses, and shorts or long pants. Most guests wear a light jacket or bring long pants for after sunset. This tour is for guests 5 years and older. It does not include lengthy hikes. This tour is not recommended for women who are pregnant or may be pregnant. Passengers travelling with a wheelchair or walker are more than welcome to join our tour. 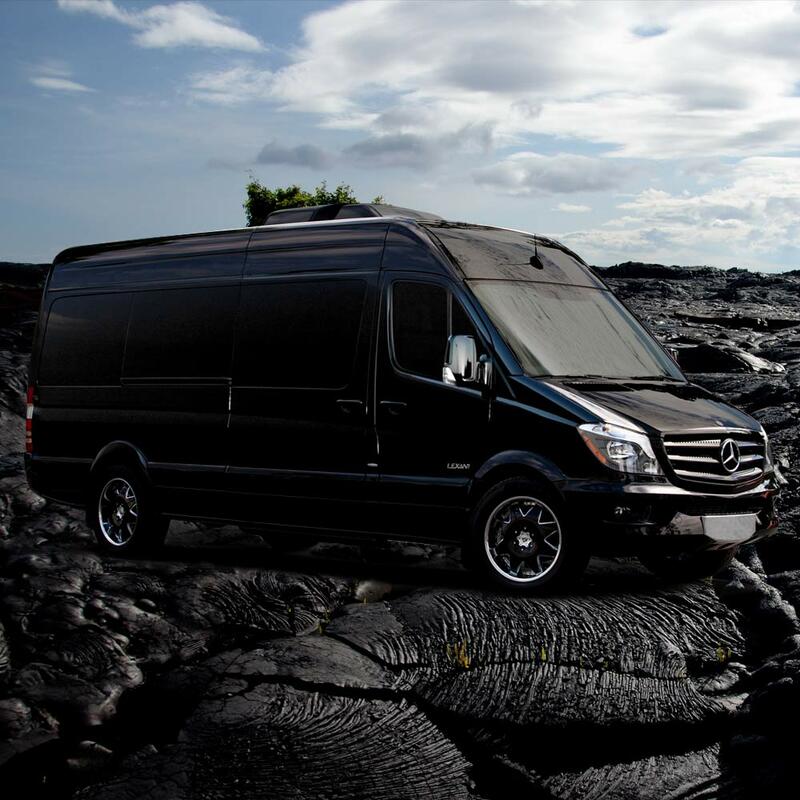 Holo Hawaii Tours’ spacious Mercedes passenger vans provide the ultimate in comfort for guests hoping to avoid large 50 passenger vans and want a more personal and authentic Hawaiian experience. 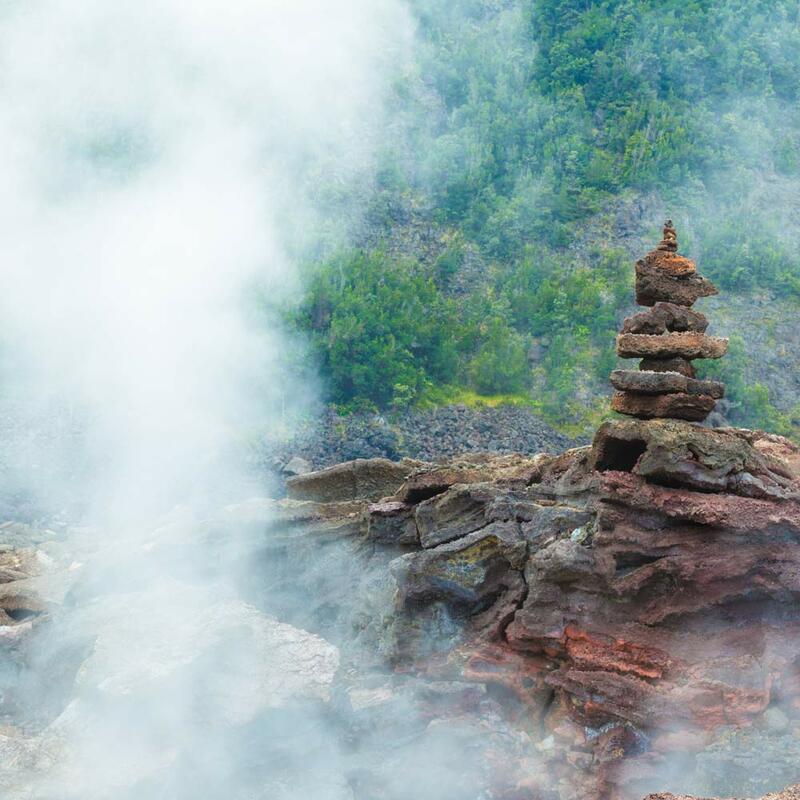 The Deluxe Volcano Experience is designed to give our guests an affordable first-class tour while experiencing all that Kilauea has to offer! Vog is volcanic fog. It is similar to smog in that it is dirty with particles that are not in typical fog. Vog is formed when gases from the erupting volcano get into the air, mix with sunlight, oxygen and moisture. Like smog, vog is not healthy for humans, plants or animals. Many people living near Kilaeau, experience headaches and respitory issues from vog. 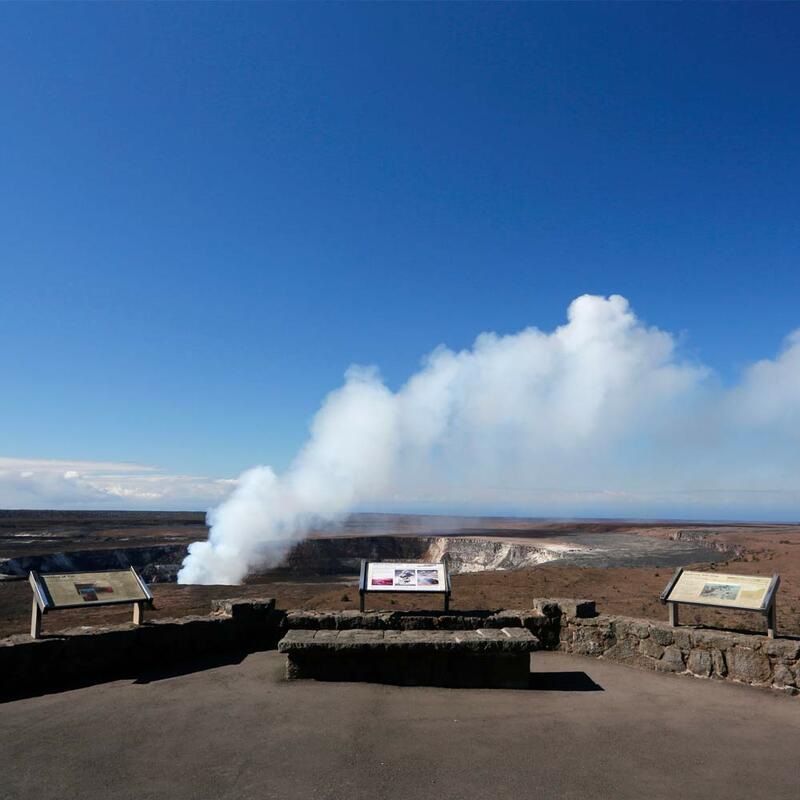 Visitors on our tours will see and breath vog, but we rarely have visitors who complain of health issues as a result. Generally, complaints come more often from prolonged exposure by those living near the volcano. Does vog smell like sulfer? We do not share your information with any other resources. Also you are on a secure and safe checkout system.